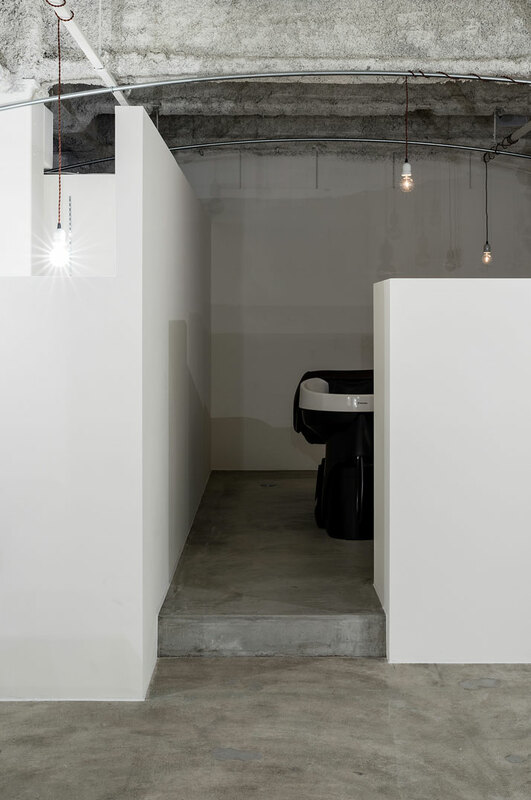 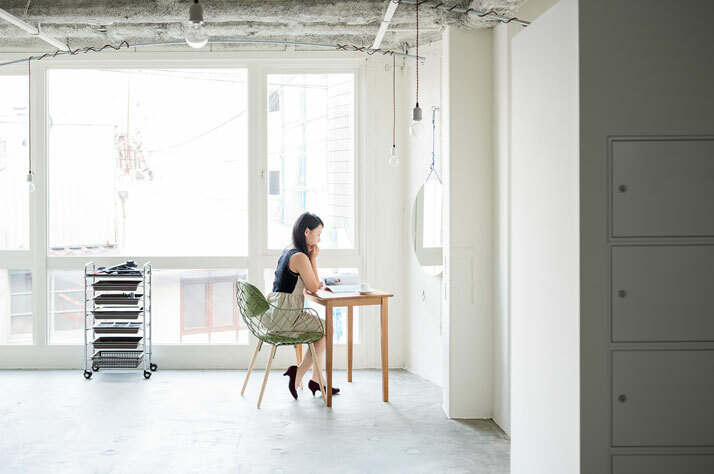 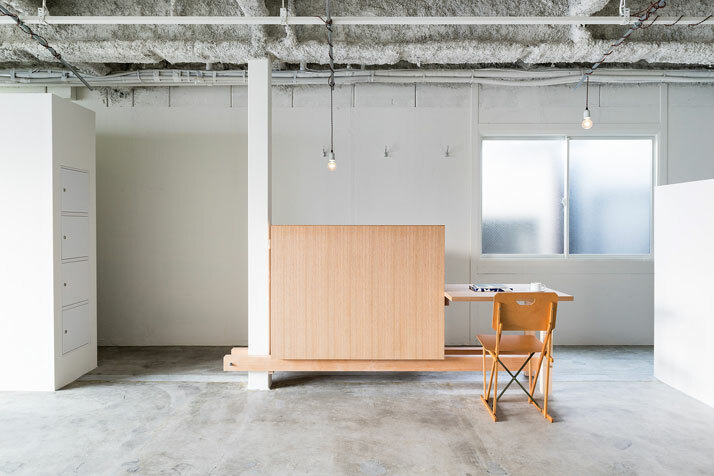 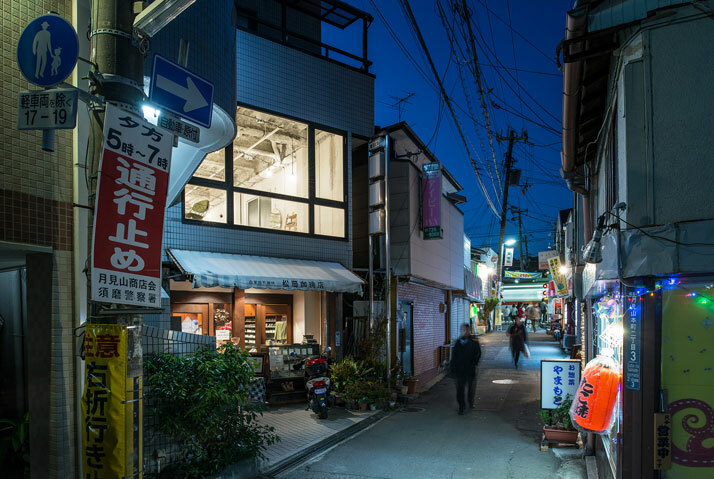 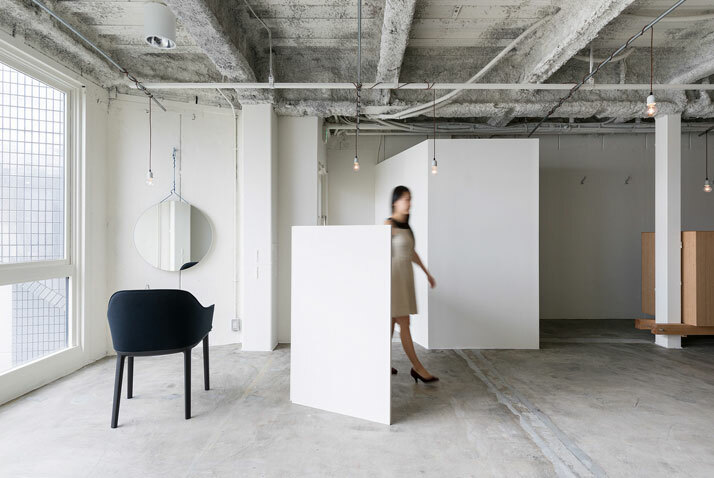 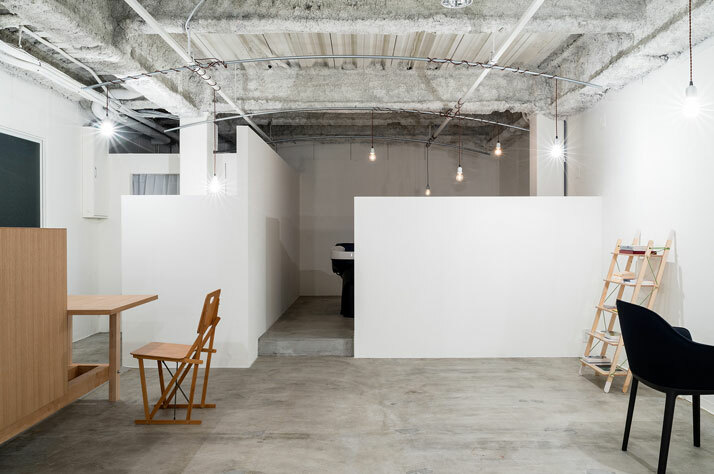 SIDES CORE design studio has recently completed a hair salon in Kobe, Japan, following an interior design approach focused on abstraction coupled with the intention of creating a space that in essence is ''gradually taking shape.'' 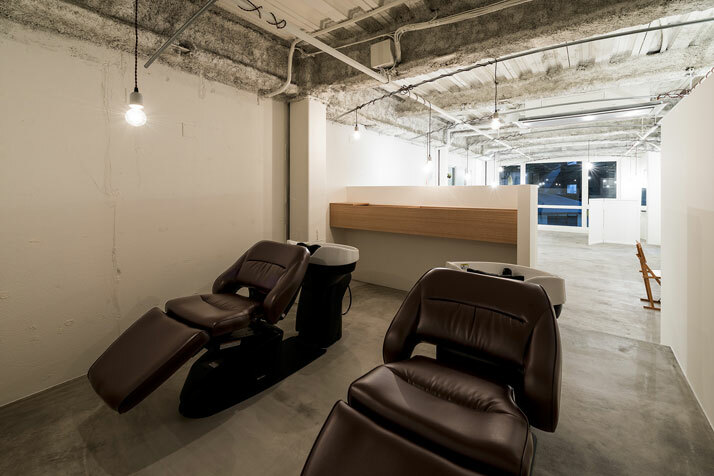 Located in a shopping district on the outskirts of the city, the aim behind the creation of the hair salon is to encourage connections amongst its patrons through an abundance of space for socialising and other activities. 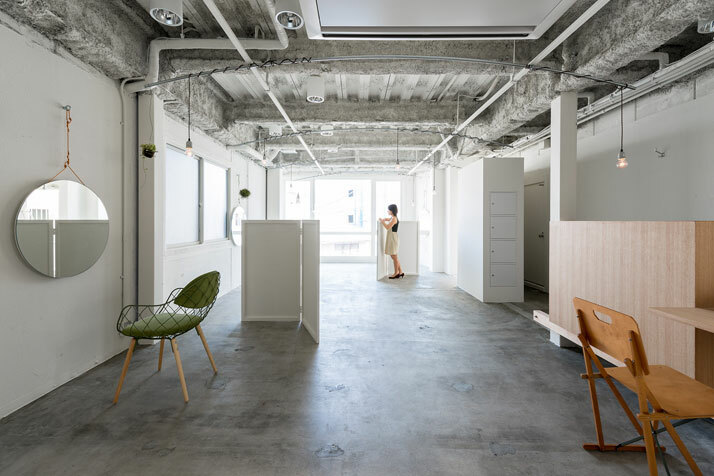 Based on the idea that our social networks are comparable to the growing tendrils of creeper plants, the metaphor of vines was used as a visual element in the space: arched pipes have been installed that recall the supporting garden structures for vine canopies, upon which the light fixtures’ cables have been woven like entwining plants. 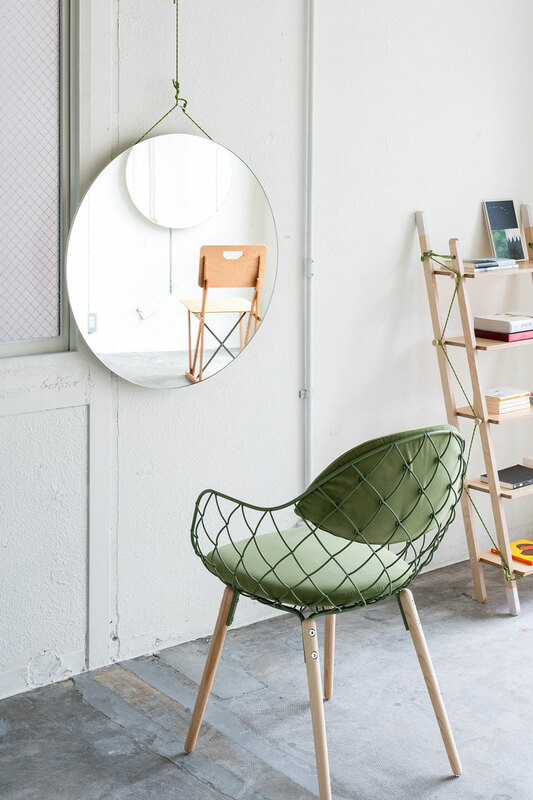 In a similar fashion, knotted and woven cords have been used for the furniture. 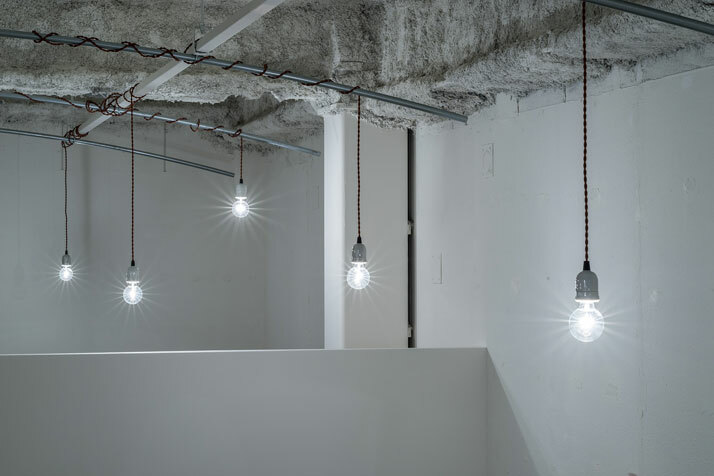 The rough finish on the ceiling and deliberate scarce use of objects generate the feeling of an impromptu pop-up studio, a place that – just like human relationships – is constantly changing and reinventing itself.